Today I spent some time at the Cocoàfair Chocolate Factory. 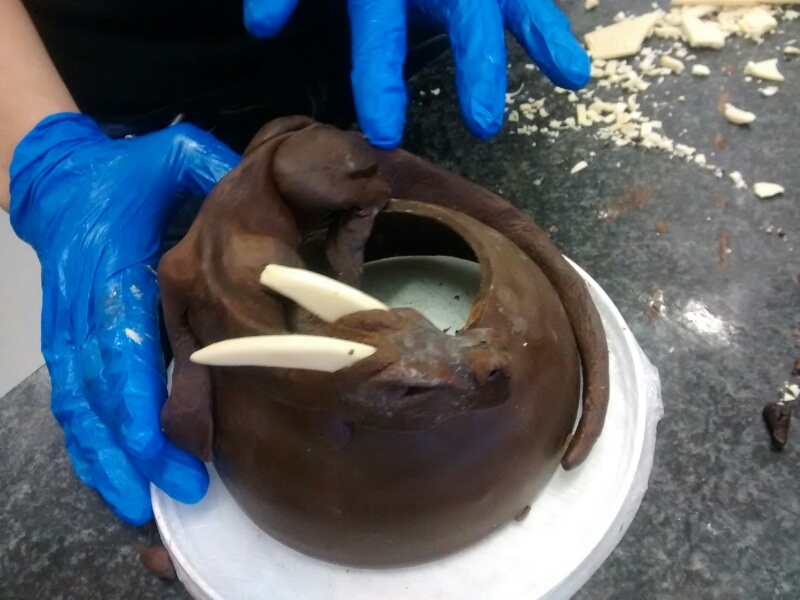 With chocolate especially prepared for sculpting I started to create a dragon. Below are some photos of the progress. 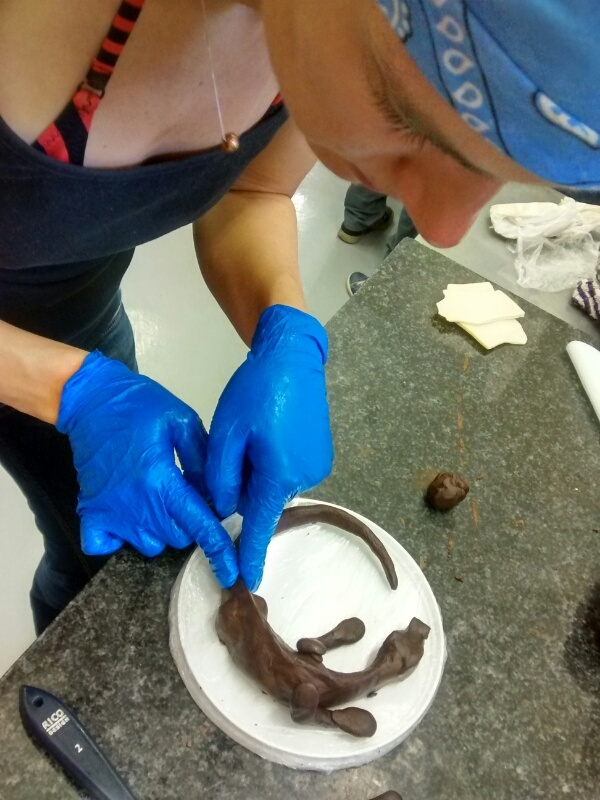 If you have any questions about my chocolate sculpting, please contact me via eMail. Next week I will be working on the details and finish the piece. I will keep you updated and post the final dragon.